An event for overland drivers seems like a really difficult thing to pull off. The idea of overland travel centers around independent vehicle assisted travel carrying everything you need to be fully self-sufficient. Packing almost 100 people into an event, where independent travel and self sufficiency are the key components, is very counterintuitive to that ethos. The event was dreamed up and executed by the guys at Wheelers LLC. 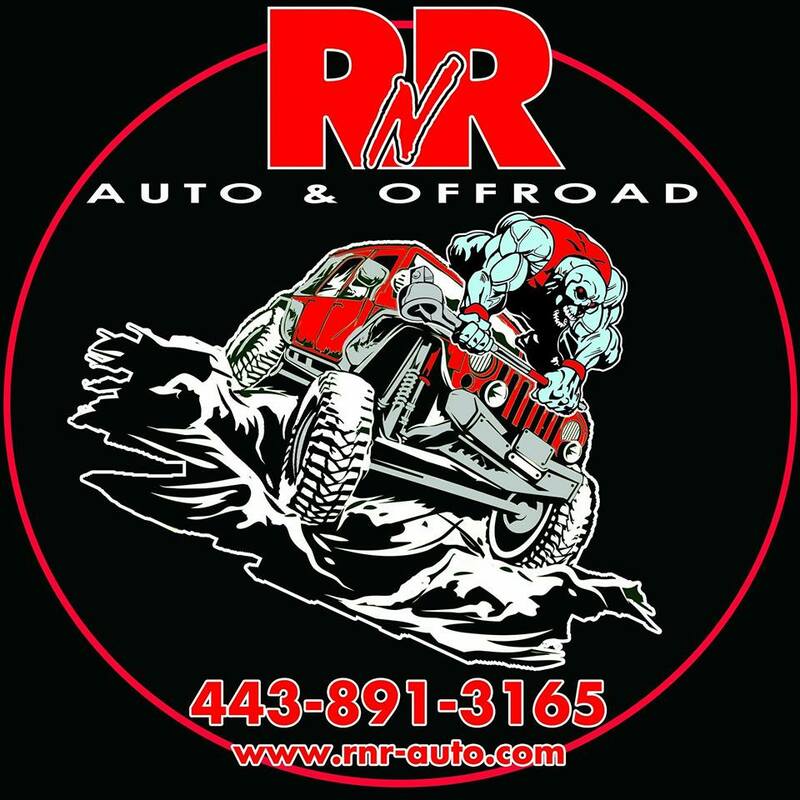 The founding friends, Mike Kelly and Ryan Revilla, created Wheelers LLC to promote safe off road events and activities for drivers of all skill levels. 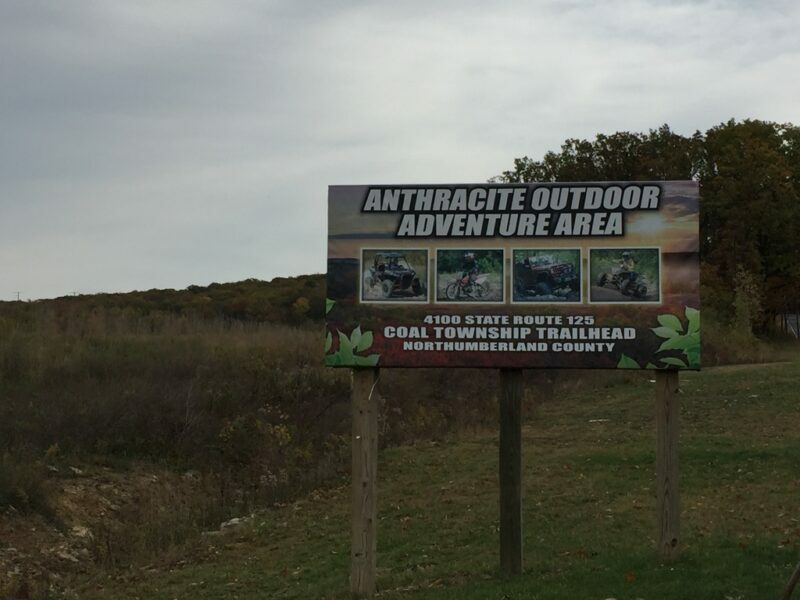 They also put together this past weekend’s event at Anthracite Outdoor Adventure Area (AOAA), a premiere off-road facility nestled in the coal country of Pennsylvania. This is not your typical rock crawling, buggy bashing off-road park. ATV, UTV, motorcycle, full size, and hiking trails all criss-cross the 6,500+ acres making it a destination for every group of off-road enthusiast and family. The AOAA park is stunning with beautiful overlooks, extensive trail system, and every kind of obstacle for you to tackle. 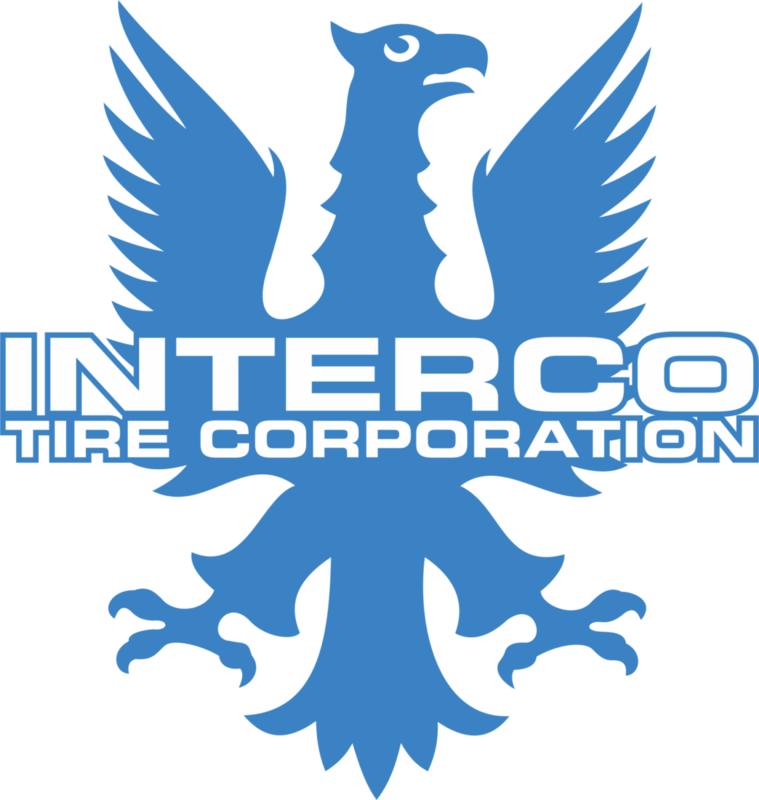 What the guys at Wheelers LLC did was to go far beyond just having some folks get together and ride the trails all day. 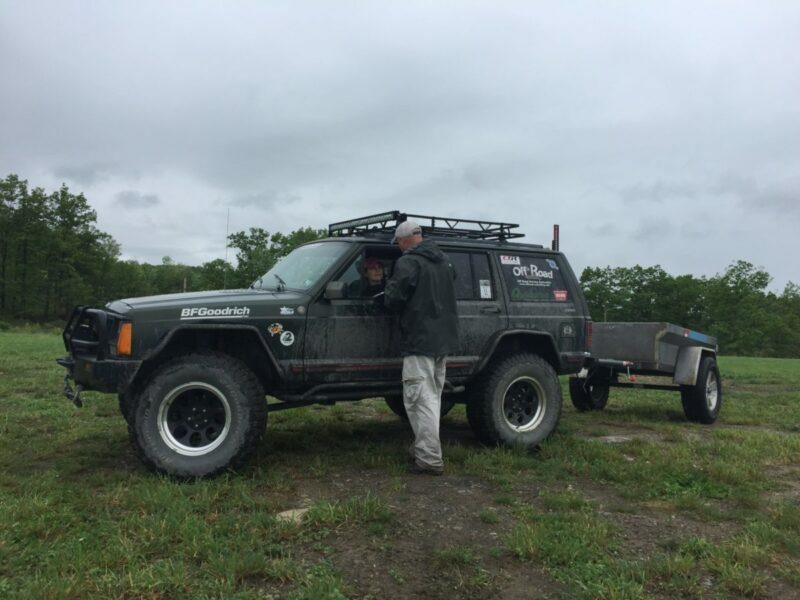 There was a ton of off-road driving available to everyone, but in keeping with their ideals of safe off-roading for all skill levels, they invited a diverse group of instructors to teach classes that expanded drivers and passengers abilities and knowledge. 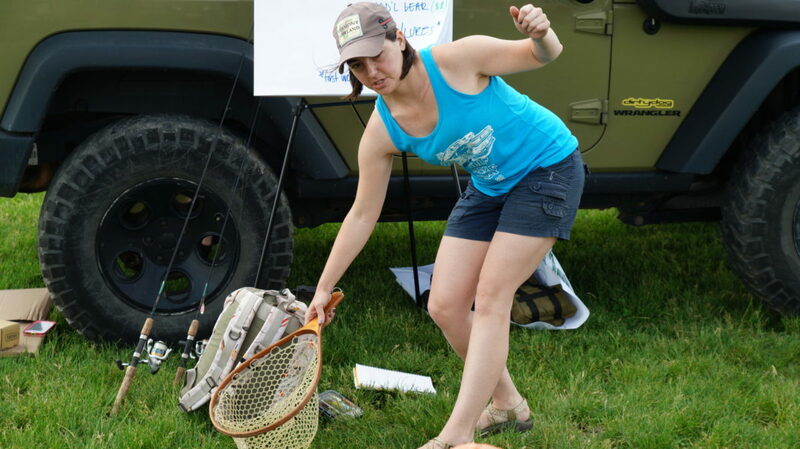 4XFish taught conservation and fishing techniques focusing on catch and release with minimal impact to the fish. I spent a little while watching and listening and the simple and intelligent tips were great talking points for new fisherman and grizzled veterans. She also showcased some excellent equipment that protected the fish as much as possible. The net in the above picture was designed to not snag the fish and to keep us from disturbing the protective slime coat. The net also had a great gear lanyard that was fully retractable, allowing the net to be used while still attached to a backpack or other tie down. 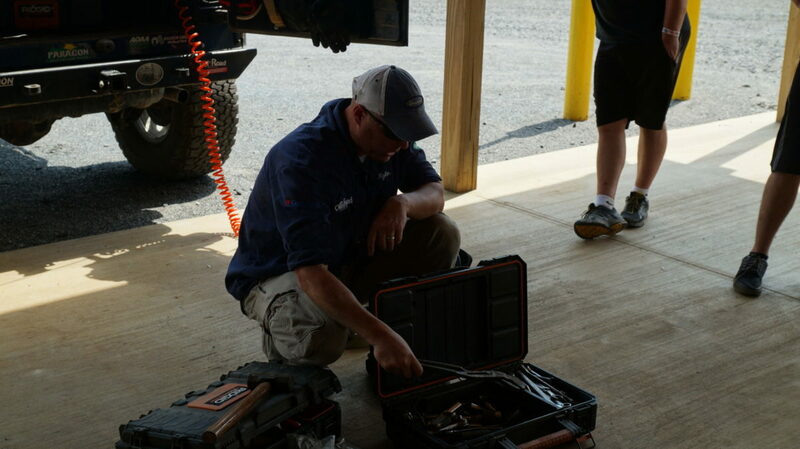 Kyle Buchter from Off Road Consulting gave several classes focusing on helping people figure out the right recovery gear for the type of off-road driving they want to do. He talked about securing it properly so it doesn’t become a projectile in the event of an accident. He also discussed the “why” you want different styles of recovery gear. It was a small sampling of the type of instruction he offers in his full classes where he teaches recovery, driving, and more. Kyle also brought a trailer from AtoZ Fabrication and set up a small obstacle course for drivers to practice towing off-road. It gave several people who had never towed a trailer at all the chance to experience towing in a very controlled environment. 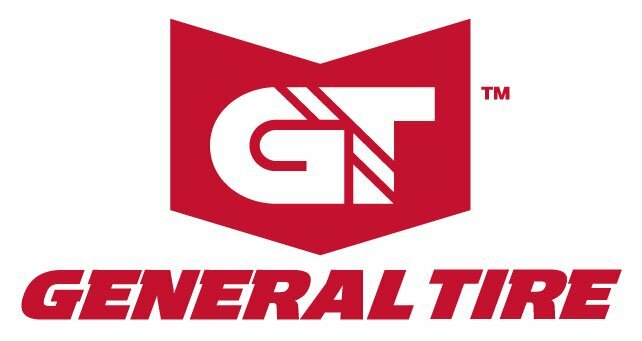 This can be the difference between success and failure for drivers and allows them to make an informed decision going forward on whether they may want their own trailer. The feedback from participants was unequivocally positive. I expect this training will make a return and possibly be expanded for the next event. JoMarie Fecci, from US Nomad, gave a technical brief on navigation using maps and time-tested techniques to get you from any point in the world to where you need to go. Her experiences traveling all over the world make her exceptionally well suited to showcase this forgotten art form. Having just recently returned from Algeria it was really great to have her spend the time showing fellow enthusiasts. 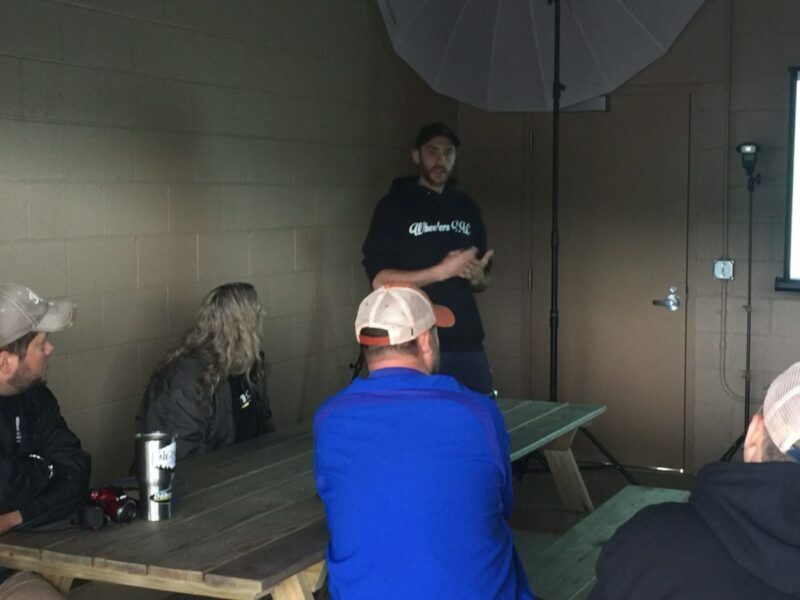 Joseph Gorgol gave an in-depth breakdown of how to improve your photography skills. 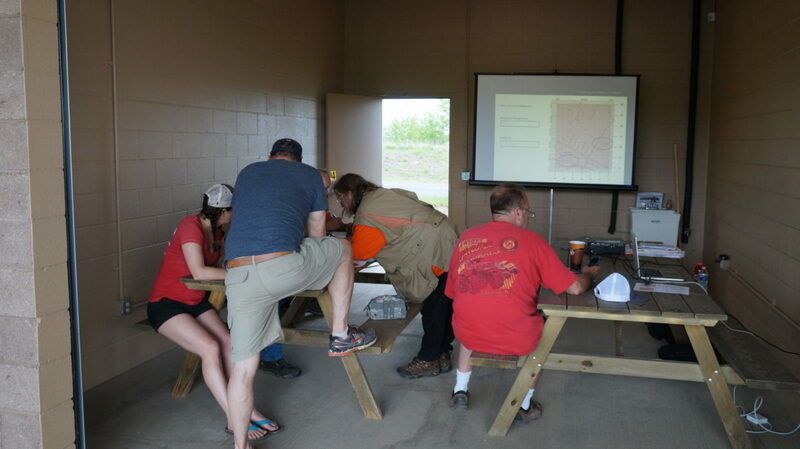 Talking details like angle, composition, lighting, and other techniques to take your trail photos to the next level this was another well-attended class. There was even a section specifically about shooting quality photos with your smart phone. 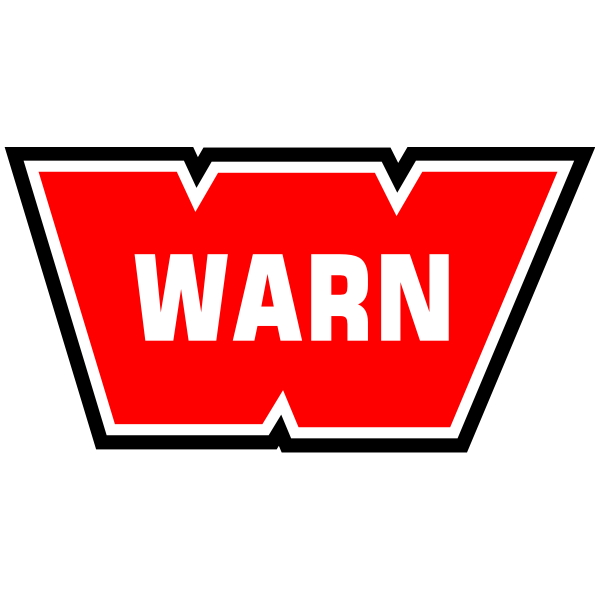 Remember folks vertical video and photos are bad! There were guided trail rides, a scavenger hunt, a trails challenge, vendors showcasing their products and interacting with everyone. Not too mention a campfire each night for everyone to spend time admiring each others new khaki pants! 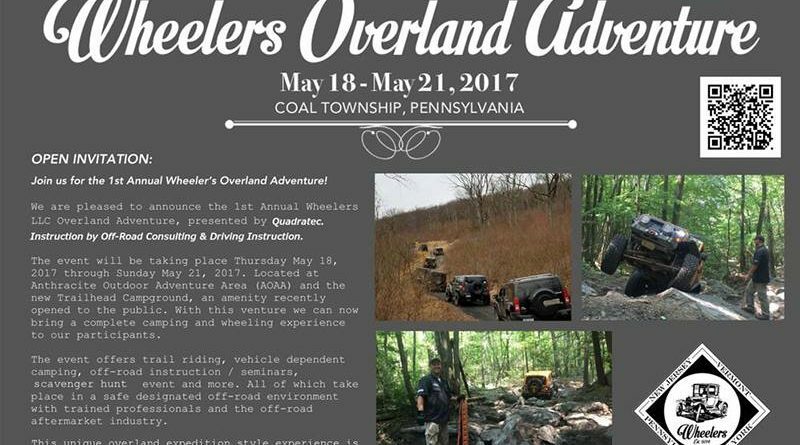 If you enjoy going off-road, if you enjoy camping, if you like to smell like campfires and make new friends then you would love the Wheelers LLC Overland event. Period. We hope to see you there next year.